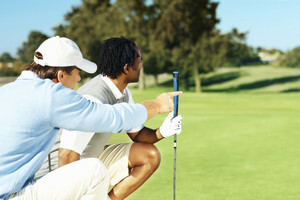 ParStat package for the golf instructor or golf school. This membership includes a membership for yourself along with 250 individuals/students. With this membership, you will have the ability to view all of your students and their statistics. This is an annual membership. - Select - Titleist TaylorMade Callaway Cobra Bridgestone Nike Other Please enter your preferred equipment provider. * How did you hear about Parstat? - Select - Word of Mouth Twitter Facebook ParStat Sales Team Search Engine Trade Show Other Thanks. Please select how you heard about ParStat.